This book helped digest the material. 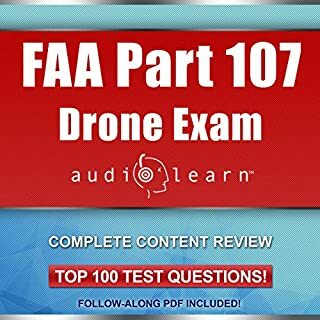 With this book, the FAA guide and about 6 hours of YouTube videos, I was able to pass the test with an 87%. Thank you! ***** great book. No Bullsh*t, just lays it out. 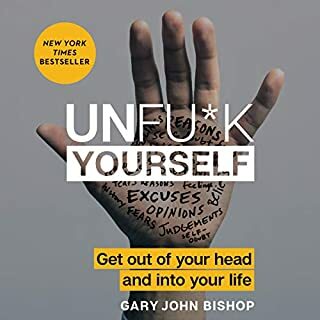 I suggest this to anyone who is feels like they are struggling in life. -- Also I've read complaints about his Scottish accent, I disagree, I think his accent adds a nice touch. Plus any book read by the author puts weight to the words, in my opinion. If you need a pick up in life, this is a great book.